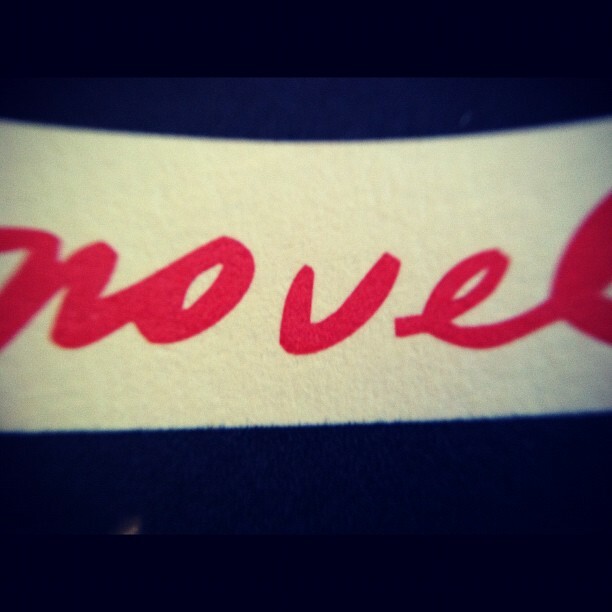 I should disclose two biases, which are that I love short stories, and I love being read aloud to. This is to say, I am predisposed to love Selected Shorts’ live shows. That, combined with the two really excellent stories they chose to present from the collection, made the whole thing pretty peachy. The evening was hosted by a dapper Matthew Love, with intro remarks by this year’s BASS editor, Jennifer Egan. 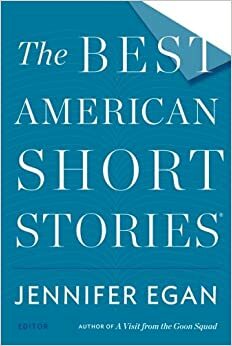 Egan told us the the secret of what on earth qualifies something as one of the “Best” American Short Stories of any given year. Along with providing an escape, fresh & vivid language, and surprise for the reader, she stressed her desire that the stories in the collection have some “engagement with our moment” – a really intelligent way to call for relevancy. Egan is also just the loveliest, so it was a pleasure to hear her at the beginning of the night as well as during a brief post-reading Q&A with T.C. Boyle. A precious moment after intermission featured Love pitching Houghton Mifflin Harcourt some ideas for new “Best American” series (Best American Paragraphs, Best American Top Ten Lists, Best American Summaries of Russian Novels by Acquaintances at Dinner Parties, etc). The only downside to the evening was that the two stories were long, so the Boyle/Egan discussion at the end lasted less than 10 minutes (the whole thing clocked in at nearly 2.5 hrs by my count). But, though I am a firm believer in the 90 minute event, I honestly can’t say I minded sitting in a warm theater being lulled into a literary coma on a cold November night.